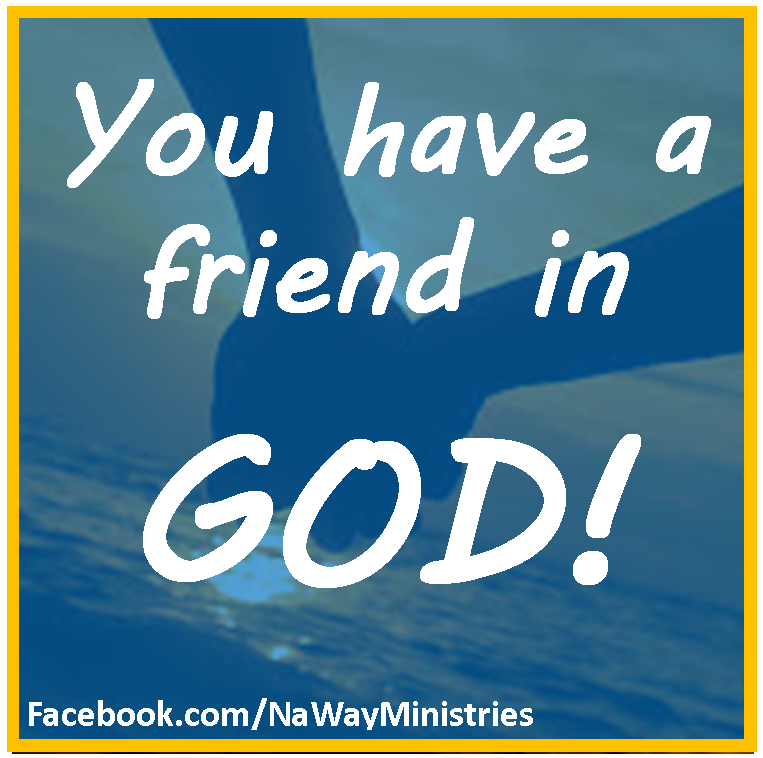 No matter how alone you may feel, a born again believer is never alone. The Holy Spirit is Jesus’ promise to us. He is referred to as a Helper, an Advocate, and a Comforter. He helps us understand scripture and brings scripture back to our memory (John 14:26). He is God’s seal of salvation (Ephesians 1:13-14). Simply stated; He is the Best Friend you could ever have. Thank God for and take advantage of this AWESOME friendship.